It looks like yet another long-time DC Comics character will get the small screen treatment. 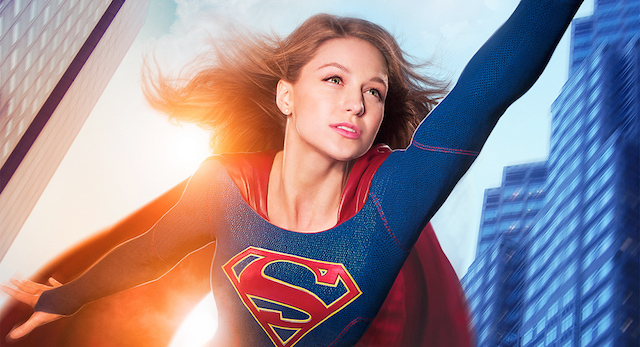 The showrunner of the new CBS drama, Supergirl, has revealed the fan fave villain Bizarro will show up later in season one. Details are scarce on how the weird character will be portrayed, with some speculating we'll see Bizarro Supergirl, not the Superman version.